Put in the bangus in a flat surface container. Add the patis, garlic and squeeze the calamansi or lemon. 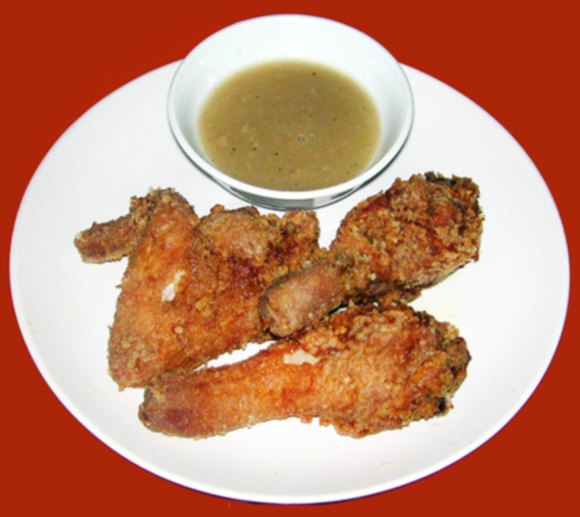 Season with ground pepper and marinate for 25 to 30 minutes. Set aside. Ready for coating, place the breading mix into a plate. 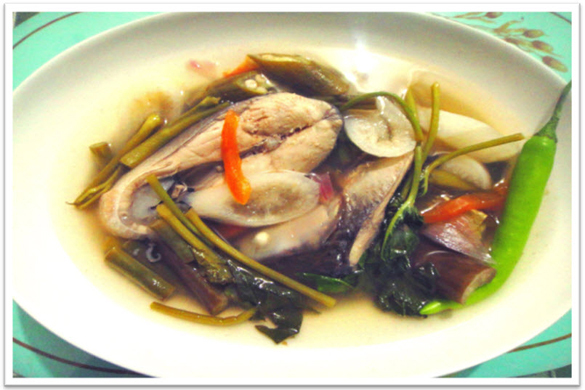 Add the marinated bangus. Roll each bangus pieces until it coated. Heat the cooking oil. Fry the coated bangus. 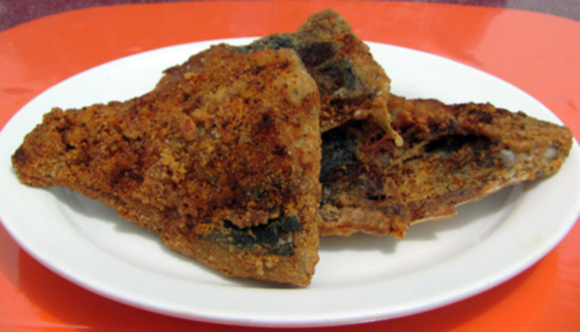 While frying, pinch with chili powder each side of the bangus. Cook until it turns to golden brown. 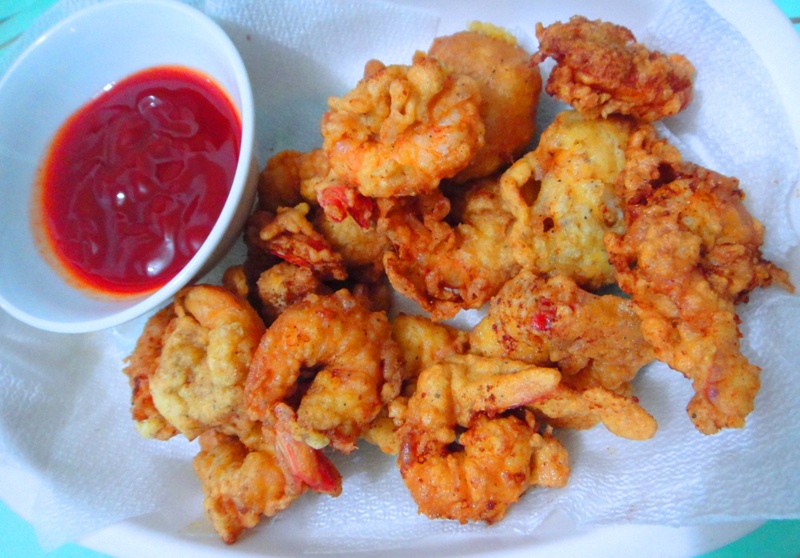 Place with paper towel to absorb excess oil and to preserve crispiness.